for $234,000 with 2 bedrooms and 2 full baths. This 1,728 square foot home was built in 1977 on a lot size of 0.91 Acre(s). ON THE RIVER!!! 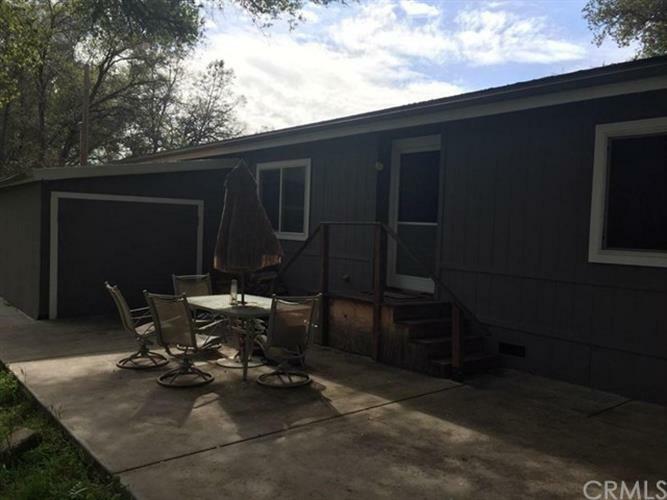 This great starter or investment sits next to the Fresno river.A must see turn key ready!! !